Download "REVISING DNA AND PROTEIN SYNTHESIS (LIVE) 01 JULY 2015 Exam Questions"
PART A: MULTIPLE CHOICE QUESTIONS PRACTICE TEST QUESTIONS DNA & PROTEIN SYNTHESIS B 1. One of the functions of DNA is to A. secrete vacuoles. B. make copies of itself. C. join amino acids to each other. Provincial Exam Questions. 9. 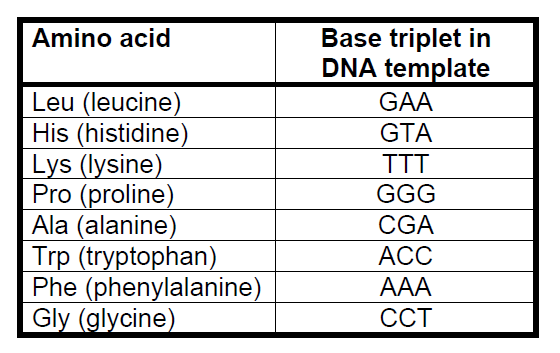 Give one role of each of the following nucleic acids in the production of an enzyme. Provincial Exam Questions Unit: Cell Biology: Protein Synthesis (B7 & B8) 2010 Jan 3. Describe the process of translation. (4 marks) 2009 Sample 8. What is the role of ribosomes in protein synthesis? A.
Ms. Campbell Protein Synthesis Practice Questions Regents L.E. Cellular Respiration Worksheet 1. 1. What are the 3 phases of the cellular respiration process? Glycolysis, Krebs Cycle, Electron Transport Chain. Multiple Choice Write the letter that best answers the question or completes the statement on the line provided. Name lass Date hapter 12 DN and RN hapter Test Multiple hoice Write the letter that best answers the question or completes the statement on the line provided. Pearson Education, Inc. ll rights reserved. CHAPTER 4: CELLULAR METABOLISM. 2. Distinguish between kinetic and potential energy, and give examples of each. Ruth Sundeen. Lesson 9 Part 1. Help Your Students Learn. Greetings and felicitations from Mrs. Ruth! DNA is found in all organisms from the smallest bacteria to humans. DNA has the same composition and structure in all organisms! Unit 9: DNA, RNA, and Proteins. 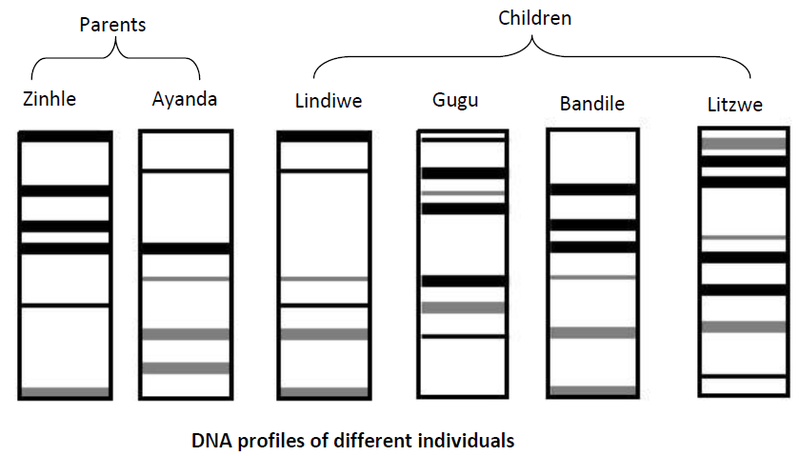 Pig and elephant DNA just don t splice, but why? Mutations and Genetic Variability. 1. What is occurring in the diagram below?